Feel brighter, lighter, confident and refreshed. You want a healthier future, but knowing where to start can be overwhelming. I work with patients at all different stages of their health journey, with a wide range of issues, from headaches to IBS to shifting stubborn cellulite. I'm trained to the highest level and work with a network of leading natural health experts and keep up-to-date with the latest research, to offer you the best service and support. I'm here to help you counterbalance your busy, stressful lifestyle through cleansing, detoxifying and rebalancing the body with individually tailored natural treatments. 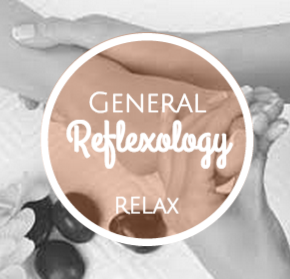 I specialise in Colon Hydrotherapy, Lymphatic Drainage Massage and Fertility and Pregnancy Reflexology, and General Reflexology, but I offer a range of complementary treatments tailored to your specific symptoms or requirements. Get support and advice from leading experts. Bonding & relaxing treatments with your little ones.